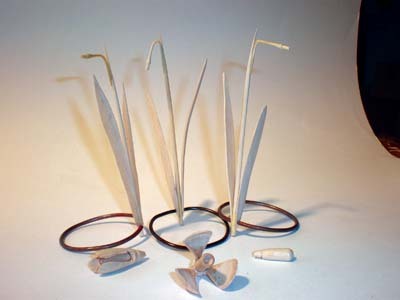 On looking carefully at a bunch of snowdrops growing in the garden, it became apparent that this could be a suitable project for some fairly straightforward turning but developing the skill of thin wall turning, very fine diameter turning and some steam bending. 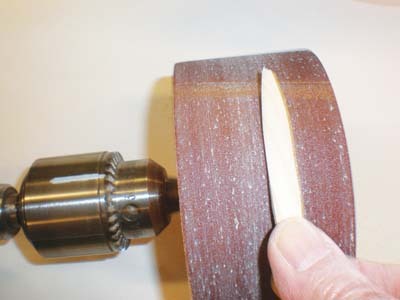 The material used is sycamore (Acer pseuodplatanus), for the large flower - thin walled - and is held in a normal four-jaw lathe chuck. 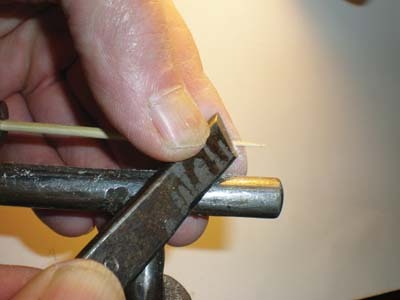 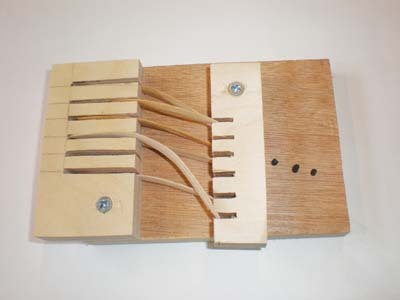 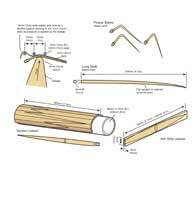 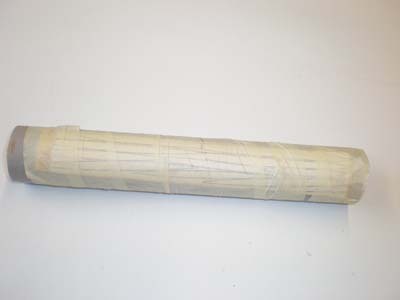 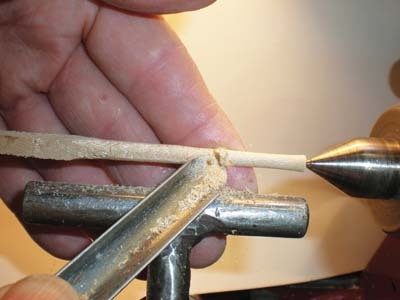 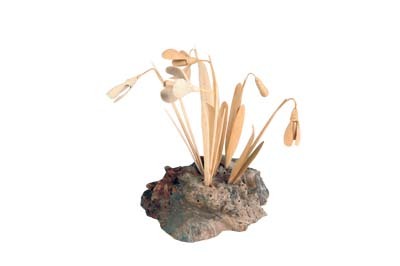 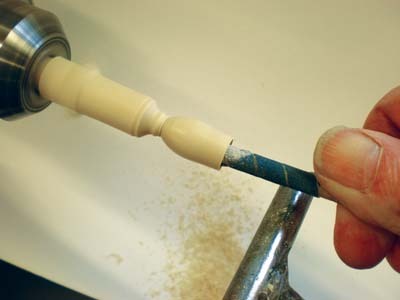 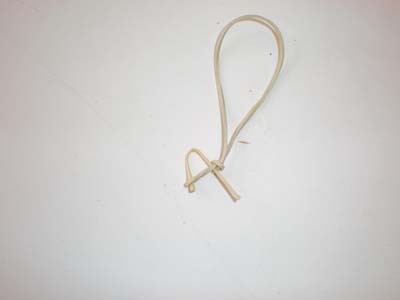 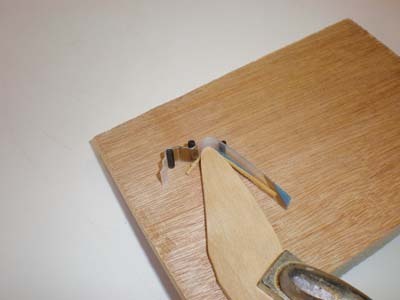 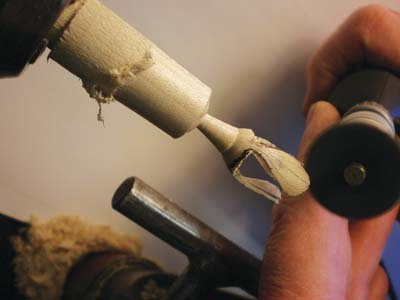 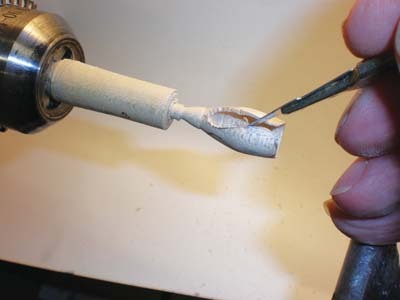 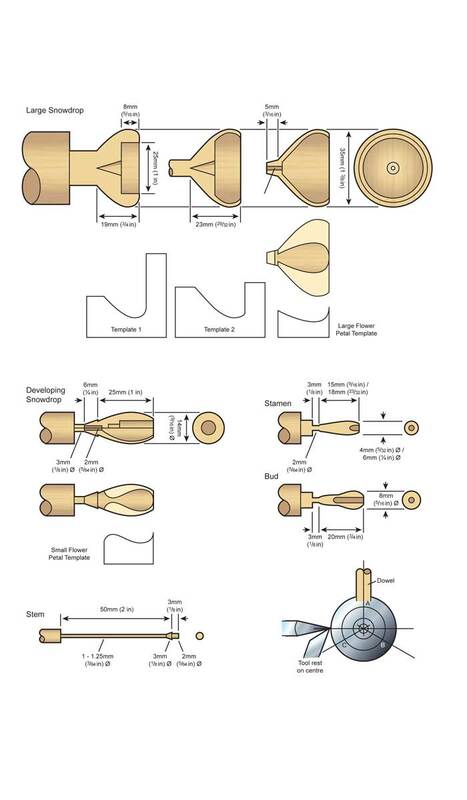 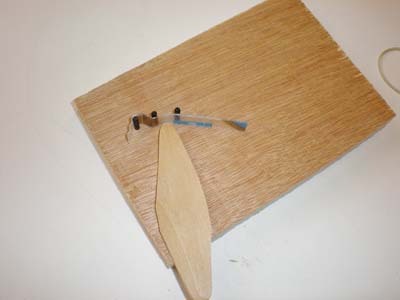 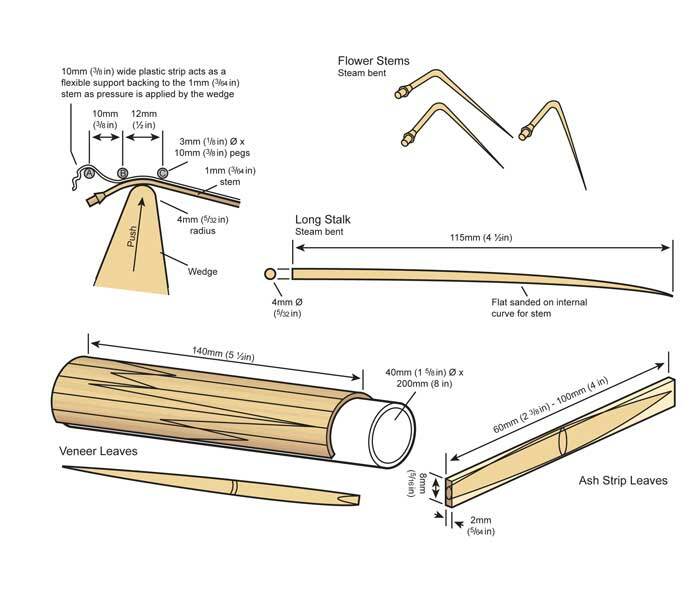 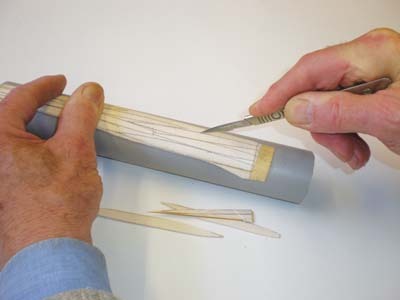 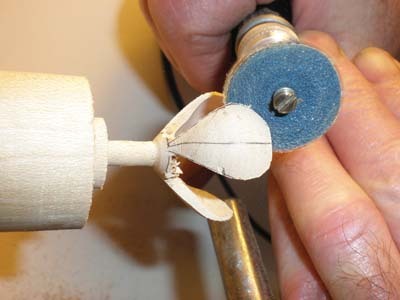 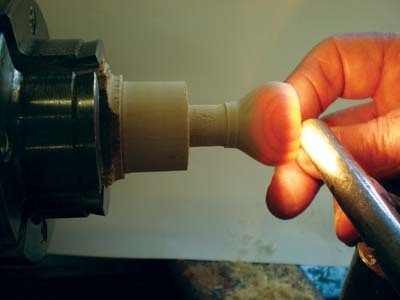 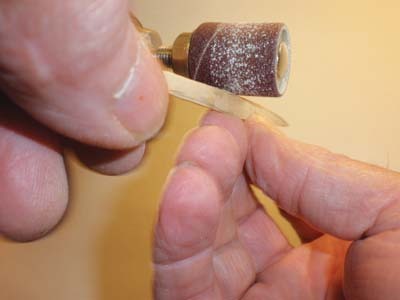 the stalks are small diameter turning with some steam bending, using a simple jig, and the leaves are either profiled by sanding and steam bending, again using a jig, or curved veneer laminate. 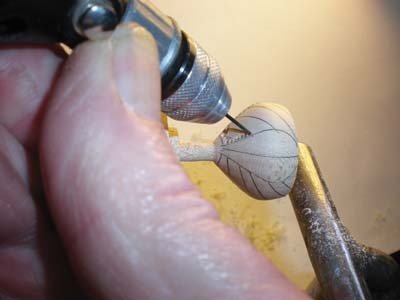 After assembly, the flowers are positioned in an elm (Ulmus procera) burr disc. 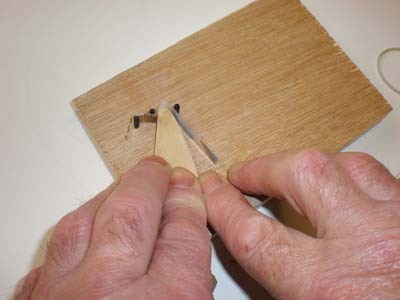 John is a retired technology teacher, with 35 years of experience teaching in secondary education. 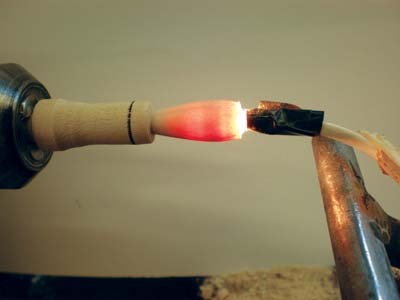 His special interests include silver smithing and furniture making. 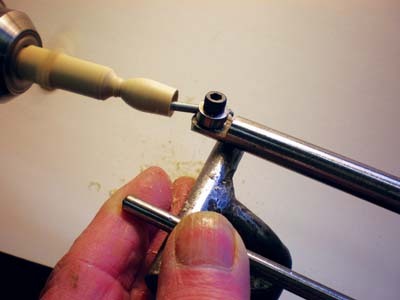 He has also had experience in teaching within the adult education field. 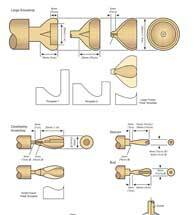 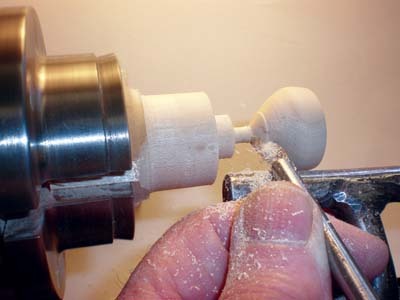 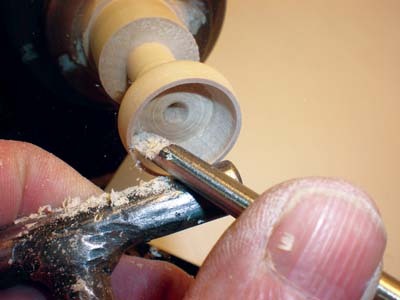 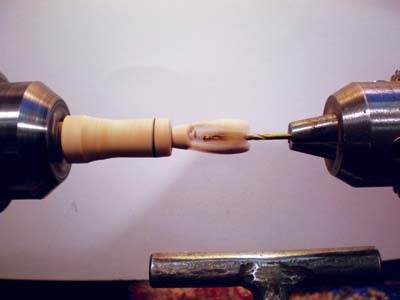 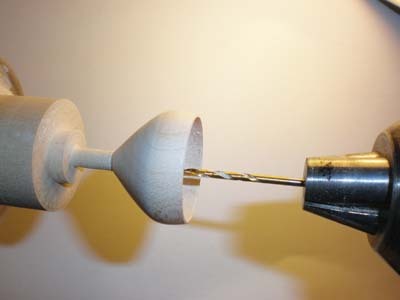 Since retirement he has developed an interest in woodturning and has demonstrated these skills to local woodturning clubs.